The North Wales Radio Society will be Communicating Via Amateur Radio, the 75th Anniversary of the D Day Landings on 6th June 1944. The electronic version of the Spring 2019 edition of QRV is now available for viewing or download in the Member Area of the website. I would like to inform you about the special radioamateur station OL75CLAY. This station celebrates the 75th anniversary of the dropping the CLAY paratroops in the Protectorate of Bohemia and Moravia during the WWII, known as Operation Clay. The Talking QRV version of the Spring 2019 RAFARS Journal is now available in the Member Area. The Autumn 2018 edition of the RAFARS Journal QRV is now available for viewing and download in the Member Area of the website. Some changes have been made to the layout of the RAFARS website. The Calendar section has been removed - it was too labour intensive to maintain and all the information is available either in the News section of the website or in PW and RadCom. 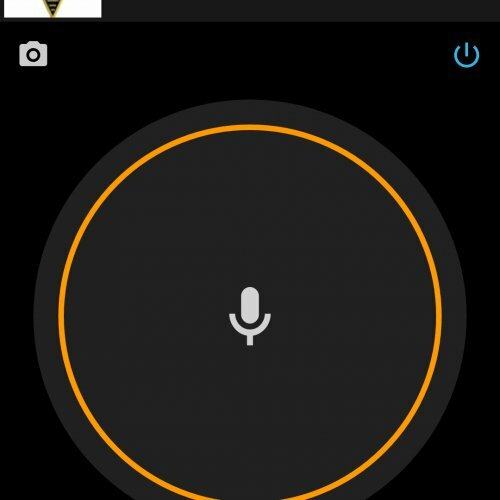 The RAFARS Network Radio channel is now live on Zello. 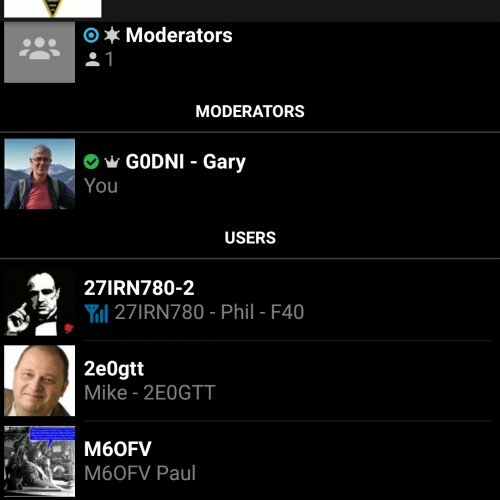 If you would like to be authorised (or 'trusted') please ensure that you include your callsign and/or RAFARS number in your Zello profile so that I can authorise you when I see you logged into the channel. 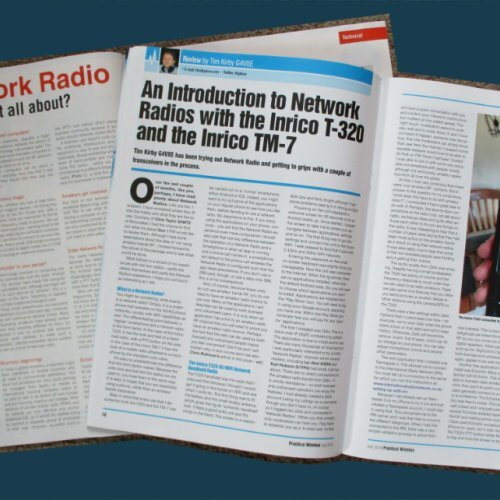 Network Radio, what's it all about? 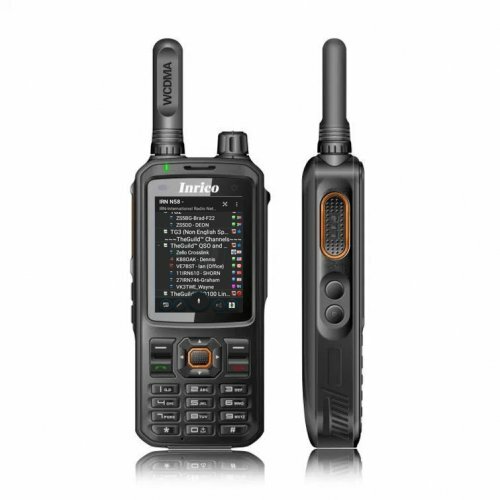 If you have read the recent articles in RadCom and Practical Wireless, then you will be aware of the growing popularity of Network Radio, or PTT over Cellular. Some of you might have glossed over this or ruled it out without a second thought as of course 'It's not REAL radio!' However, I do recommend that you do at least read what you can about this means of COMMUNICATION. RAFARS attended the RAF Cosford Airshow on Sunday 10th July 2018. The RAFARS stand was located in an ideal spot near one of the doors in the Science, Technology, Engineering and Mathematics (STEM) hangar. New page added to the RAFARS Member Area covering aircraft flight tracking using a Raspberry Pi computer. This primarily covers the 360 Radar tracking website and the functions that it provides to users. On 28 May 2018, the EU General Data Protection Regulation (GDPR) comes into force. A summary of just how this affects you as an individual is included below, but for more comprehensive details of the regulation see the link at the bottom of this page. Are you a current RAFARS Member? 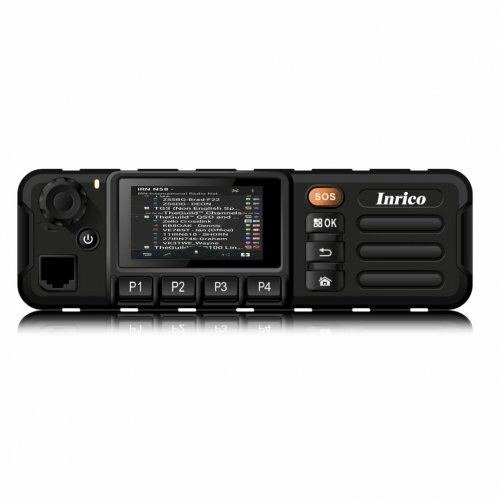 Members have access to the website Member Area that contains additional information including the RAFARS QRV Journal, technical articles and a list of members.